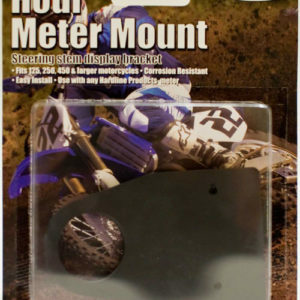 Mounts your spare UTV Belt on your frame or roll cage on Cam-Am® and Teryx® UTV’s. Don’t be stuck on the trail because you didn’t bring a spare drive belt! • Holds belts 1 1/4″ to 1 1/2 wide. • Machined from Structural Polyamide- Will not corrode. • Includes molded foam pads for snug fit. Will not scratch frame. • Impact, fade and fuel resistant. • No tools required for installation of mount and removal of belt. Can-Am® and Teryx® use 1/4″ pads on 1.87″ frame and 1/16″ on 2″ frame, all pads are included in the kit. 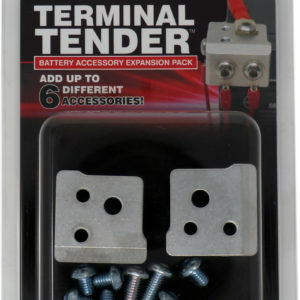 Terminal Tender Battery Post Expanders.